You can read this two ways; one – hiking indeed does rule! 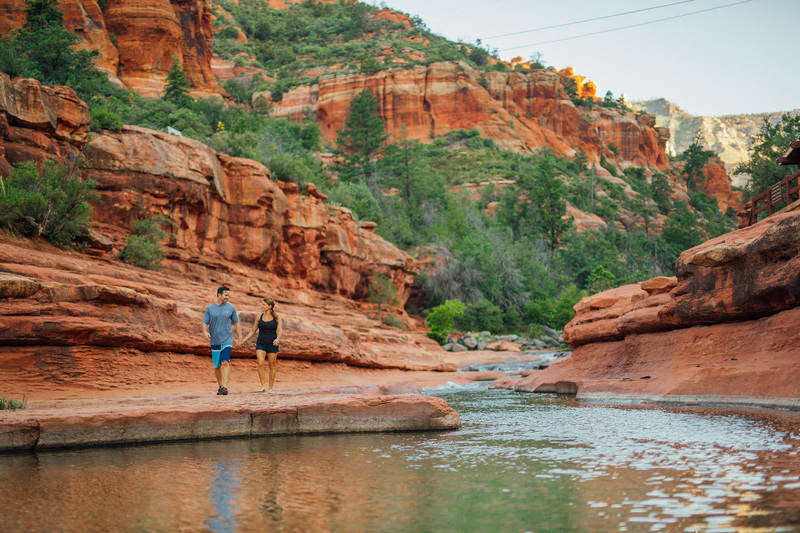 OR the rules of hiking… Here are our top hiking rules to keep you safe and your Sedona hike amazing! Hydration – it’s important! Bring plenty of water, this is the desert. Wear appropriate footwear; shoes or boots with good tread – NO flip flops or sandals! Never hike just before sunset. Once the sunsets, Sedona is pitch black 15 minutes later. Leave no trace. ALWAYS take special care to leave these beautiful places better than you find it; do not litter, picking flowers and autumn leaves can cause unsightly scars too, leave everything as you found it. Do not build cairns (markers) as they will confuse other hikers. What you take in – take out! Hikes rated as “easy” can be moderate or difficult depending on experience. Consider weather conditions; the hiking terrain changes and can be dangerous during storms and snow. Do not attempt to hike when it is raining or storming. Do not attempt to cross dry river beds during times of known flash flooding. Arizona has a “Stupid Motorist Law” for drivers attempting to cross river bed drainage areas during flash flooding season and we think this should apply to hikers too. Getting swept away or stranded during rain storms and monsoons is ridiculous. Pace your hike and take lots of breaks. 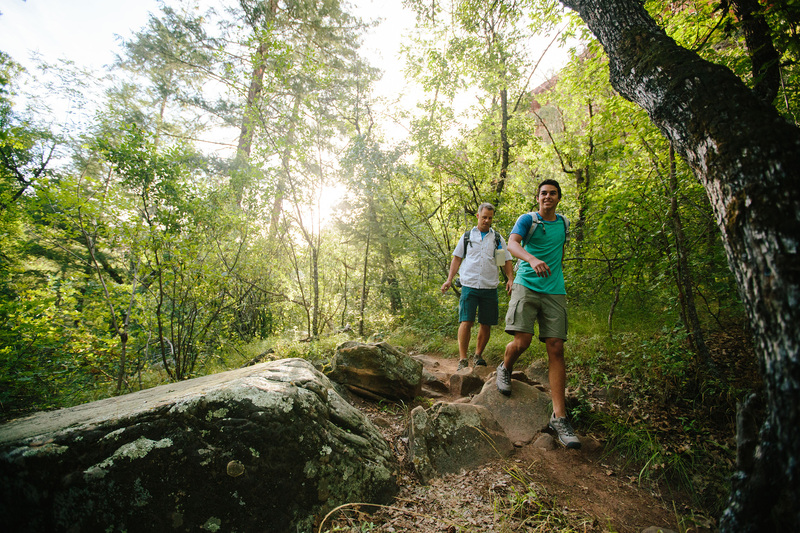 Pack snacks – preferably high energy/high protein to sustain you for longer hikes. Don’t over exert yourself. Stay on the trails, watch for markers and signs. Bring a small first aid kit with you. Better to be safe than sorry. Remember before you even start out plan your hike ahead of time, even bring a GPS, and tell someone where you are going, know how and where to get help. Sedona has hundreds of miles of world class hiking trails – many pet friendly! 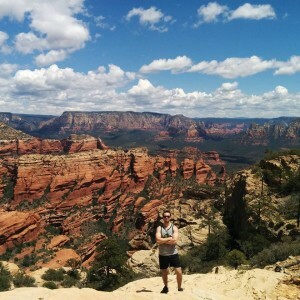 El Portal Sedona Hotel offers guests personalized concierge services; you have unlimited access to the hiking knowledge of our owner Steve, an avid hiker!